Paddy Little from Cervus Defence and Security Ltd led 2 years of defence experimentation as part of the Niteworks* team on behalf of Head of Capability Combat and in collaboration with B Coy 1 LANCS, SAAB, DSC and SEA. The experiment produced evidence and enhancement for the Army 2020 Dismounted Soldier System Platoon (Pl) concept. The Army is not forecasting signifcant changes in dismounted weapon (wpn) system procurement in the medium term. At Pl level, seven new wpns have been introduced over the past ten years. There were resulting questions about this wpn mix and all the commensurate load; lethality; wpn performance; Pl and Section organisation factors, and the corollary DLOD implications. a series of firsts, harnessing new technology including: hybrid instrumented live firing (TES ATW ASM, NLAW. UGL and grenades); Long barrelled LMG live firing; 60mm mortar simulation; a 72 hour battlefield mission with a 27kg average load; use of realistic targets (e.g. 5 targets to represent 3 people); targets ‘killed when killed’ and running-back targets. The campaign was a catalyst for other funding sources and leveraged this single live firing opportunity, ensuring a cost-effective experiment. The results informed the developing Cbt Experimentation Plan 2016-2020, provided evidence for a PI vision and supported the relevant Capability Management plans. All of this will result in updates to the Pamphlet 3 Infantry P1 Tactics. The study recommended a new, superior platoon weapon mix, whilst reducing evidence gaps for future dismounted studies.  It made high impact and value recommendations to the Dismounted Close Combat Programme and had wider benefits to the; STRIKE, Light Tactical Mobility Platform (LTMP), Dismounted Situational Awareness (DSA) and VIRTUS studies. * Niteworks is a partnership between MOD, industry and academia providing a commercially neutral environment in which to address complex Defence challenges. The evidence of actual combat is usually entirely lacking from the scientific analysis.